Avalara, Inc., a leading provider of cloud-based software that delivers a broad array of compliance solutions related to sales tax and other transactional taxes, today announced a new partnership with Commerce Guys, the creators of and experts in Drupal Commerce, a premier open-source content management. Köln, 11. Mai 2015, Platform.sh, die Continuous Delivery Cloud, hat eine der ersten Unternehmenswebseiten auf Basis von Drupal 8 live ins Netz gebracht. Drupal 8 ist die neueste Version des erfolgreichen Open Source Content Management Systems (CMS). Largest Platform Enterprise (PE96) subscription required to handle up to 200,000 peak page views per hour, plus high numbers of authenticated users. 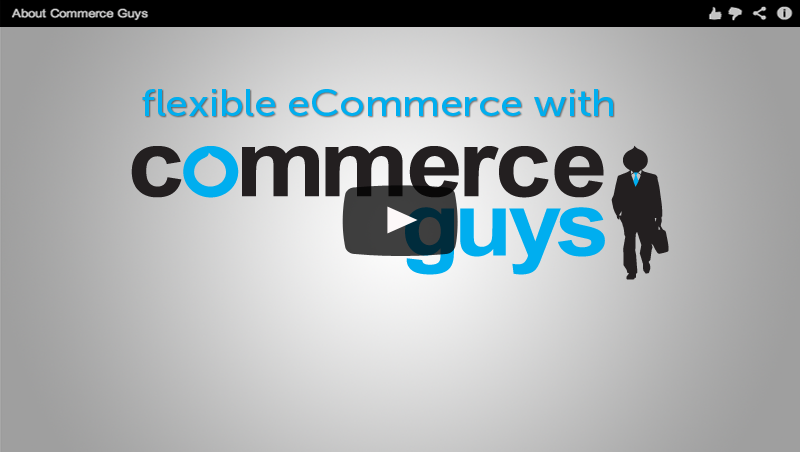 April 30th 2015, Paris, France - Today, Commerce Guys announces the adoption by Reiss of our 2nd generation Platform.sh Platform as a Service (PaaS) offering for their online sales operations. Reiss is a high-end fashion retailer operating over 130 outlets across 13 countries in Europe, the U.S. and Asia. Email service provider Mailjet, in partnership with Commerce Guys, announces its latest integration on open-source platform Drupal. 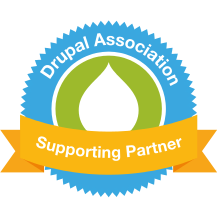 The module will allow users to easily create, send and track marketing and transactional email without leaving the Drupal platform. Platform.sh becoming the hosting and development tool of choice for Drupal and Symfony web applications in North America and Europe. New Signature was lucky to get to work directly with The Commerce Guys on some of the deep elements of the site, and their team was very accommodating with their support.